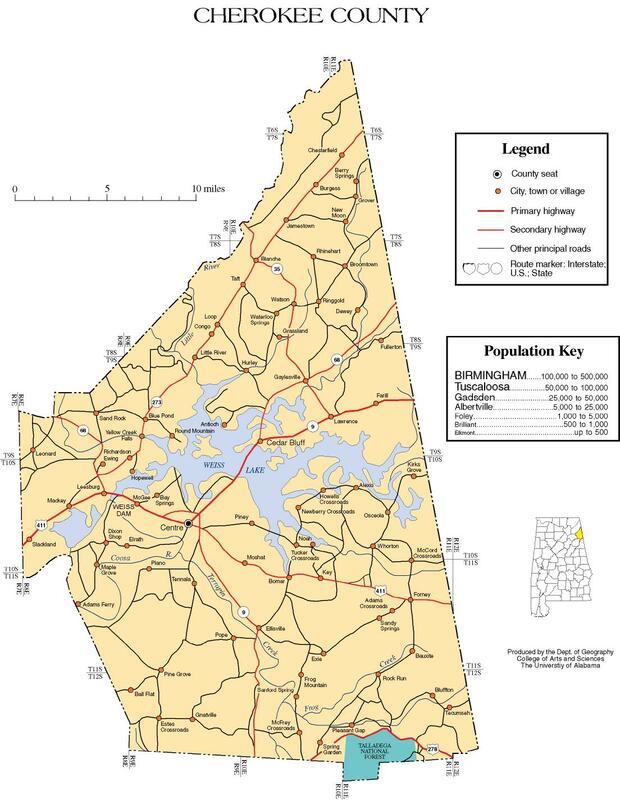 On Tuesday, December 13, 2011, Cherokee County law enforcement officials were contacted by residents from Chattooga County, Georgia, stating they were following possible suspects of a burglary of their residence that happened earlier in the day. On Cherokee County Road 41, an officer spotted two of the suspects in a white Chevrolet pick-up and another on 4-wheeler, which was suspected to have been stolen from Cedar Bluff earlier in the day. As the officer approached them, the suspect on the 4-wheeler fled. Officers from Cherokee and Chattooga County Sheriff’s Offices and Cedar Bluff Police Department responded to the scene. Stolen property from the Chattooga County burglary was discovered in the truck and later in a residence in Gaylesville, along with a large quantity of car stereo equipment including speakers, amplifiers, and in-car DVD players. The two occupants of the truck were taken into custody and identified as Crystal Shelton and Kenneth Wooten. While waiting on a wrecker to tow the pick-up, an unidentified person fired a shot at Cedar Bluff Police Chief Steve Walden. Walden called for backup and several officers from surrounding agencies and a search dog team from the Alabama Department of Corrections responded to the area. While officers were conducting the man hunt, a vehicle charged through a road block nearly hitting several officers. A pursuit ensued which ended shortly with three more suspects taken into custody. They were identified as James David Burrage, Timothy Lamar McGill II, and Christopher Wolfe, the driver of the 4-wheeler. Two firearms were also recovered from the Chattooga County burglary along with the 4-wheeler. The suspects have been charged as follows: James David Burrage, 37, Gaylesville, Alabama, three counts of reckless endangerment, attempting to elude, resisting arrest, 2nd degree receiving stolen property, and violation of prohibition law; Christopher Lamar Wolfe, 33, Summerville, Georgia, 2nd degree receiving stolen property, attempting to elude, resisting arrest, violation of prohibition law, 1st degree receiving stolen property, and unlawful possession of a controlled substance; Timothy Lamar McGill II, 20, Dalton, Georgia, attempting to elude, resisting arrest, and violation of prohibition law; Kenneth Wayne Wooten, 50, Menlo, Georgia, 3rd degree receiving stolen property; Crystal Leann Shelton, 20, Gaylesville, Alabama, 3rd degree receiving stolen property. Further charges are expected to follow as the case is still under investigation. Anyone with any information on the recovered stereo equipment is urged to contact Cherokee County Investigator Seth Rochester at 256-927-3365.